What a performance. 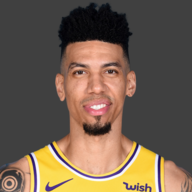 Felt like this one was coming this season, with him continuing to improve and become increasingly confident in his own game, and tonight he completely took over. 44 points on just 26 FGs, and he was incredible defensively as well. Incredible to see him break out like this. Solid, dependable outing from Danny. Hit a couple threes, showed up at some big moments. 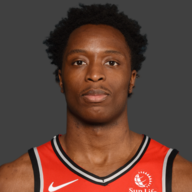 It just feels so “ho-hum” at this point that the Raptors are going to get solid minutes out of him. 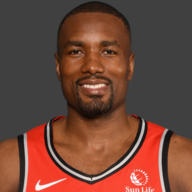 Ibaka showed out with 6 assists tonight, and hit a three, which is always nice to get from him. Not the spectacular game of his front-court mate, but he was a big contributor to the run that helped change the game. Lowry has been so good lately, but especially in the games without Leonard, where he seems to be in complete control of the offense. 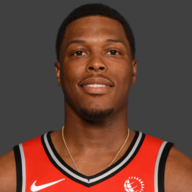 It’s something for the Raptors to work on coming out of the All-Star break, finding that same flow with them both on the court, but tonight this was Lowry’s game on display, pushing the pace and creating good shots for his teammates, then coming through with some of his own when needed. Norm got the start with Leonard and FVV out, and it wasn’t the best outing for him. Struggled to finish at the rim, and struggled to find his place with the starters in this one. This was OG’s best game of the season, he was involved and active offensively, hitting his shots in rhythm and looking engaged, and he showed signs of the devastating defender that he can be tonight as well. 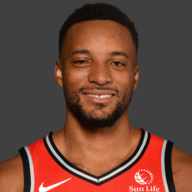 Despite the 22 points, it was his presence at that end of the floor that really drove the Raptors’ big run of the night in this game. Fantastic debut for Lin, who showed exactly why the Raptors went out and signed him. Played well alongside Lowry, and ran the bench offense in this one. 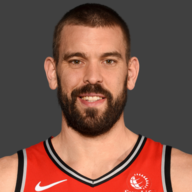 Needs to work out his chemistry with Marc Gasol a little bit, but that should come. Got a heartwarming ovation when he checked into the game, as well. This wasn’t the Gasol we saw on Monday night, he looked tentative offensively and still seemed to be trying to find his role in the offense, as it frequently ran away from him with the bench. The team needs to keep him more involved, so he can be more effective. Three rough minutes for Boucher tonight, as he was brought into the rotation due to all the injuries, although he did hit a big three. He’ll find his footing, but he wasn’t the solution to the struggling bench lineups in this one. Wasn’t really in the game tonight long enough to make an impact. This was a rough one for Nurse. 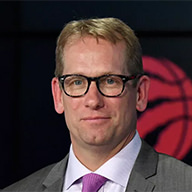 He still clearly doesn’t have the gameplan figured out for Gasol, as the team wasn’t getting him the touches he needs to deliver a big game, but he got great performances from the team’s leaders in Siakam and Lowry to help salvage a rough game. There is definitely work to do over the break, though. That second half run to take control of the game was incredible. 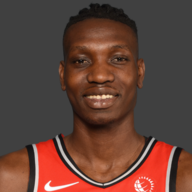 OG was locked in defensively while Siakam was taking over offensively. Showed the future is bright in Toronto, even with a team loaded with older veterans to make a title run. 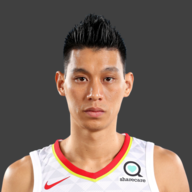 Jeremy Lin is going to fit in just fine in Toronto. 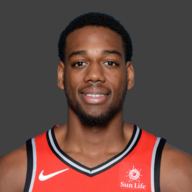 He already looked to have instant chemistry with Lowry, and some of the rougher points in this one will smooth out over time. 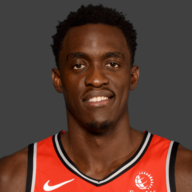 Siakam is going to be an All-Star, and probably not too far off from getting there. He’s starting to get much deserved attention at the national level, and tonight’s performance will only highlight that more.